What triggered it? He saw AK taking his job, probably, so he needed a boost. That, or he turned to recreational drugs knowing he was getting wasted by being on a team that refused to allow him carries in the red zone to pad Brees' stats. 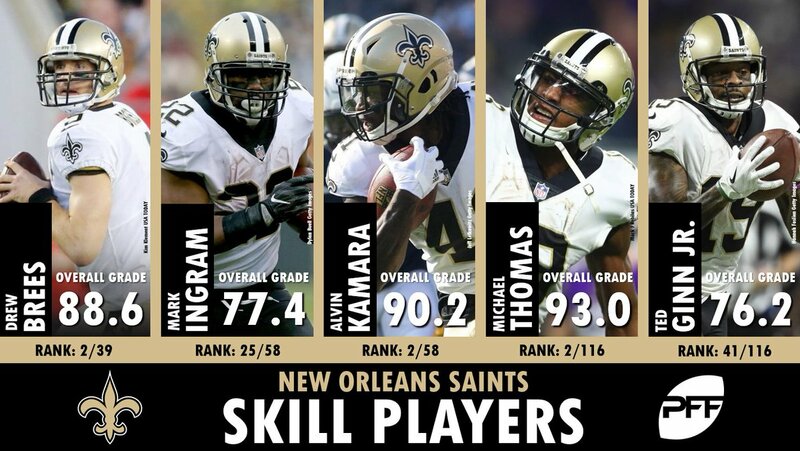 Oh, we play the Saints week 3, so I guess we will see if AK can take the pounding of being a feature back all game. First off, as you well know, it was Vitt that had the Vicodin issue. He was caught on tape breaking into the cabinet. It was only early speculation when the claims first surfaced that it was Payton since they only mentioned a "coach" being involved. Second, if it was recreational drugs it wouldn't be a suspension for PED's. We'll have to wait on more details, but anything from the wrong brand of throat lozenges to massive doses of horse steroids to a diluted urine sample can trigger a failed PED test ... as can missing a test altogether. 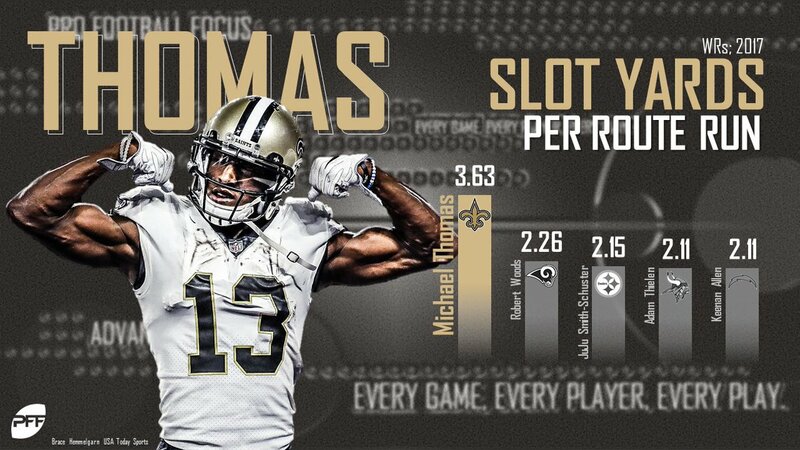 And the Saints have other RB's than Kamara on the roster. Edit: Just saw where the suspension appeal is scheduled for ten days from now. That's where the suspensions have been commonly reduced to two or three games from four. So, you still may have a chance to see Ingram in game three. It's official. 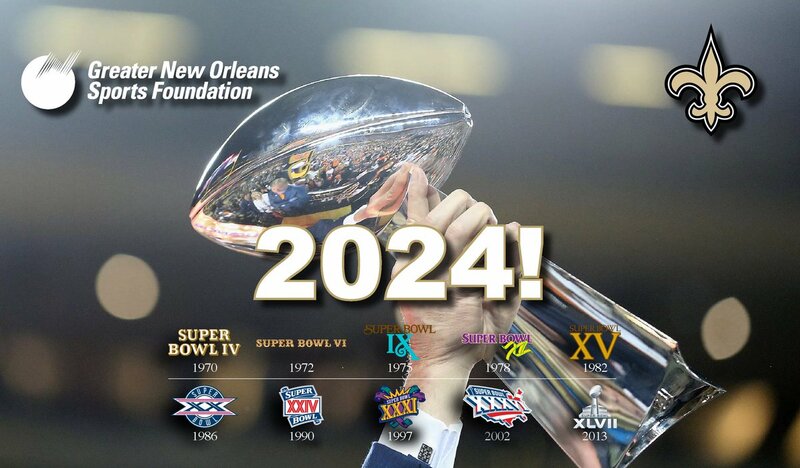 New Orleans get another Super Bowl. Is that old place going to still be standing in 2024? 6 more years of wear and tear on that antique? I wonder how much they promised to sink into it to get it up-to-snuff before that date. I just read that they were the only city to even bid for the SB in 2024. Must be some reason no other owner wanted to jump on that grenade. Maybe no one bothered since they think the NFL Bargaining agreement after the 2020 season will destroy the league as it currently sits. That could be an ominous sign. "That old place" was stripped all the way down to the skeleton following Katrina and much of that was replaced, as well. The interior was completely redesigned. Since then it has undergone several phases of upgrades. As it stands today it is one of the most up to date stadiums in the entire NFL. In addition, not one other city that hosts an NFL franchise is better equipped to handle the visitors associated with the event. 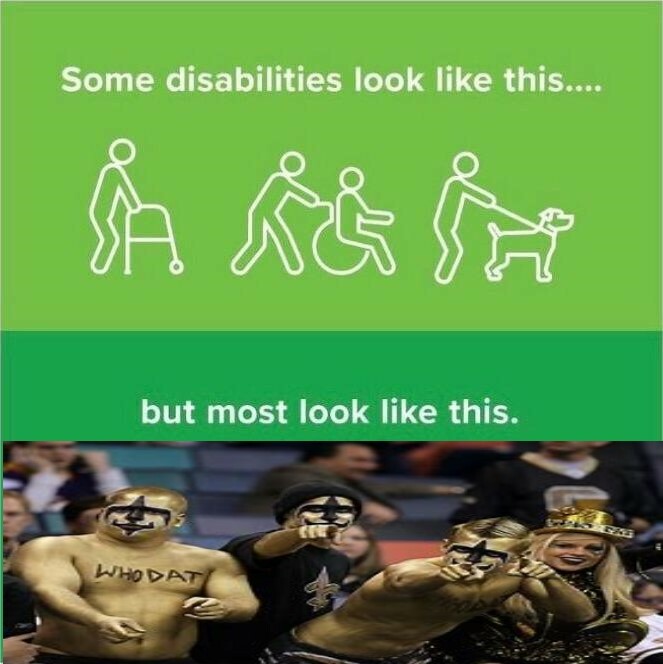 That is why New Orleans will continue to be in the regular rotation for hosting the Super Bowl. New Orleans is not one of those cities that only hosts a Super Bowl if they build a new stadium going one hosted and done. 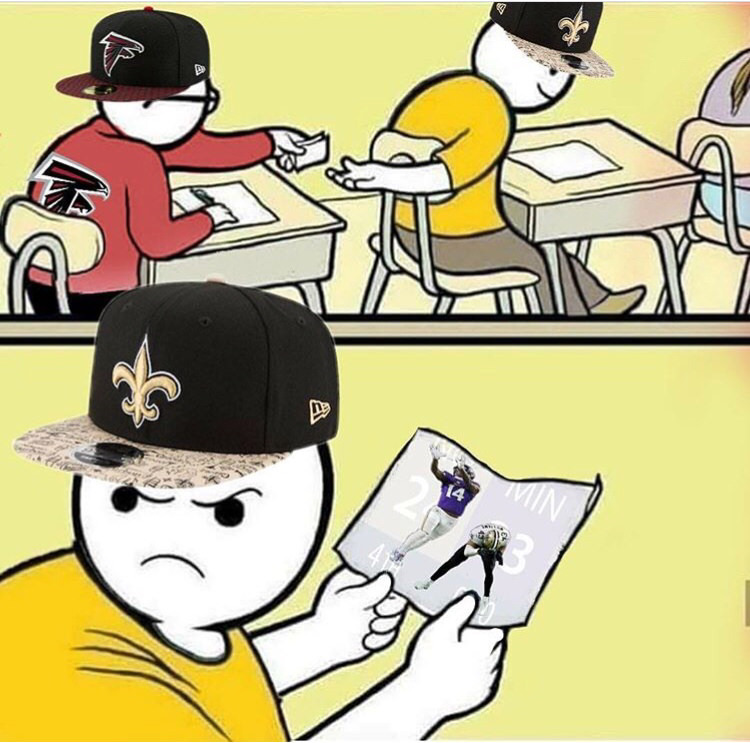 As for New Orleans being the only city to bid, the media got that one wrong. 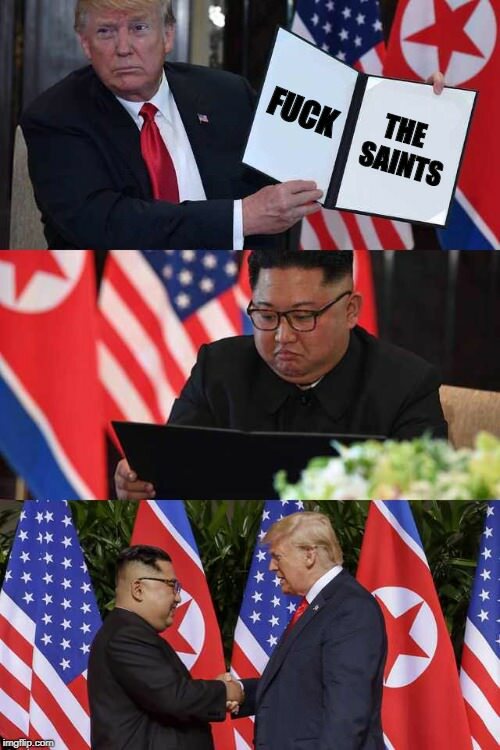 The NFL owners changed the selection process last year. Cities no longer submit bids, per se. The league approaches prospective bidders and asks for a bid. In other words, an owner's committee picks a single site who they want to host first and then asks the city to place a bid as a formality. They did the same for Arizona in 2023. And any city would love to host the game in the future as it always brings in almost $500 million into the local economy and will continue to do so. 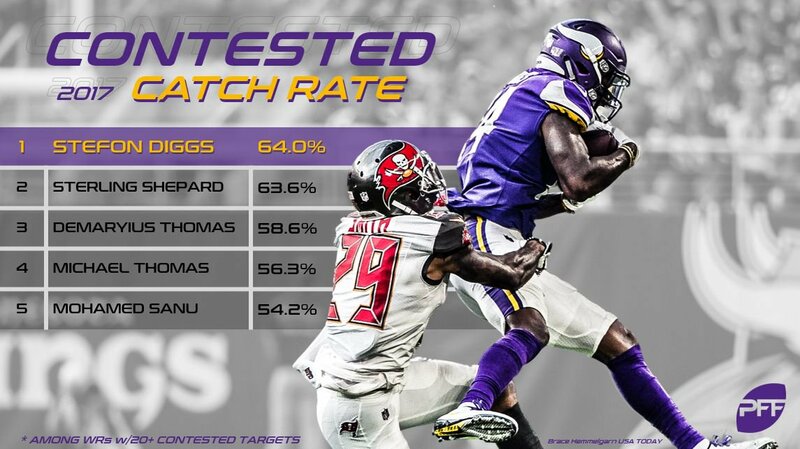 Too bad the Vikings didn't target Lattimore with seconds to go in your season, I guess.